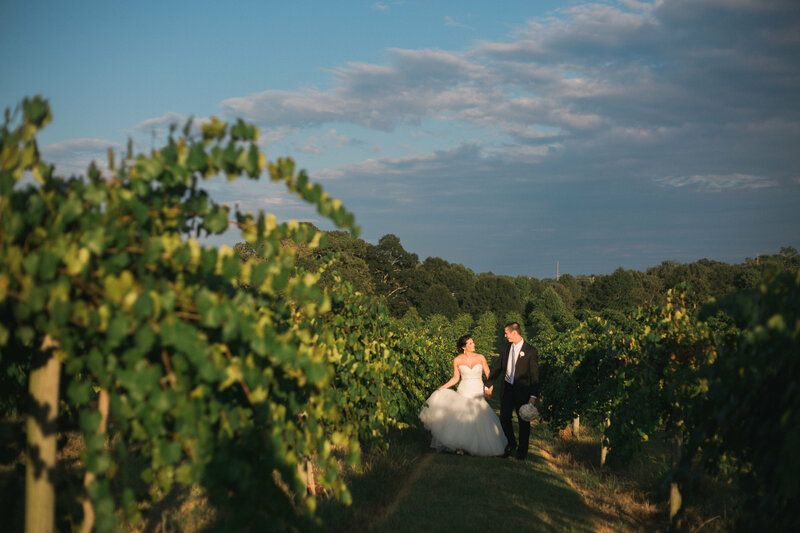 Lauren and Jeff had their simple, yet elegant back-to-nature wedding at Chateau Elan Winery and Resort. 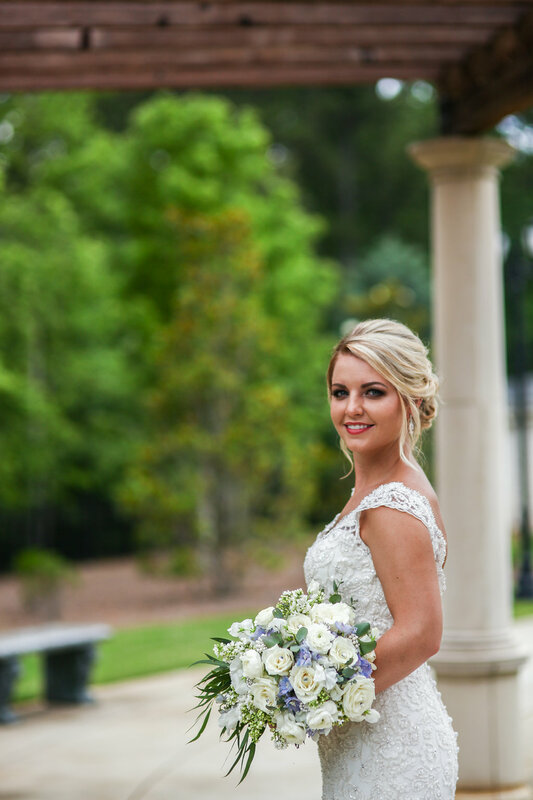 Lauren’s full natural bouquet was designed with white ranunculus, white spray roses, silver brunia berries, eucalyptus, and curly willow wrapped in burlap and lace. 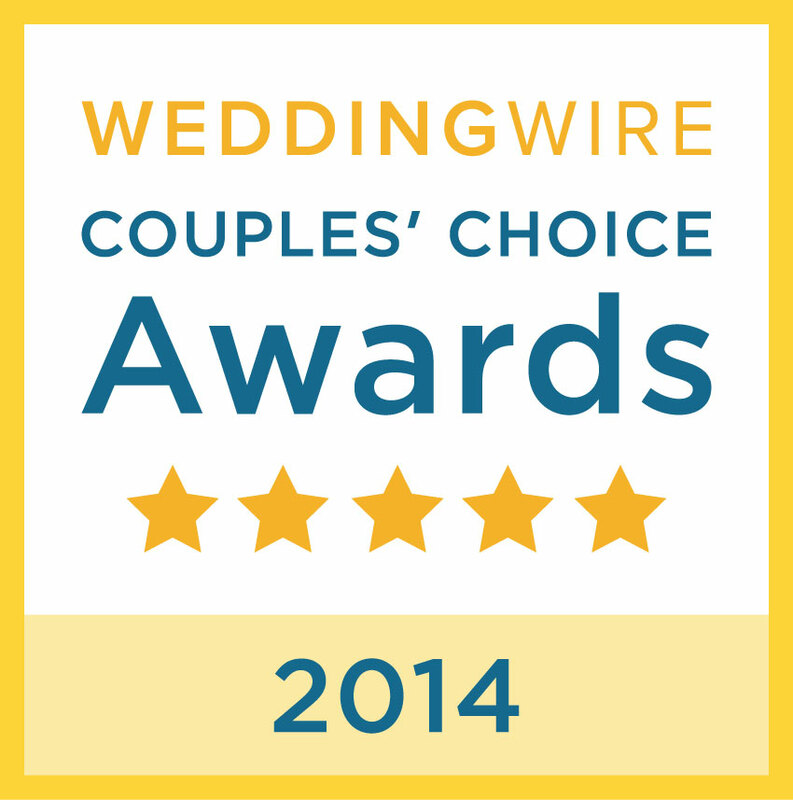 We were thrilled to design the all-branch chuppah with simple ivory fabric on the top. 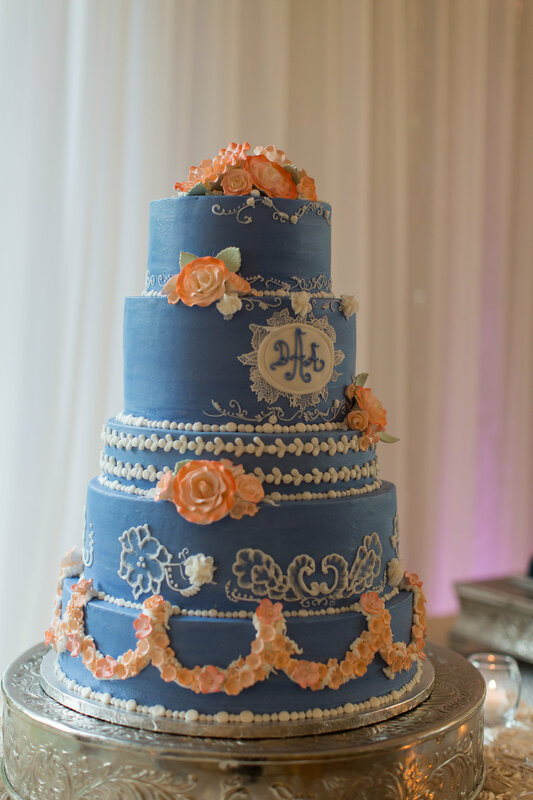 Added curly willow and draping greenery with loose blooms of flowers were beautiful on the front corners. 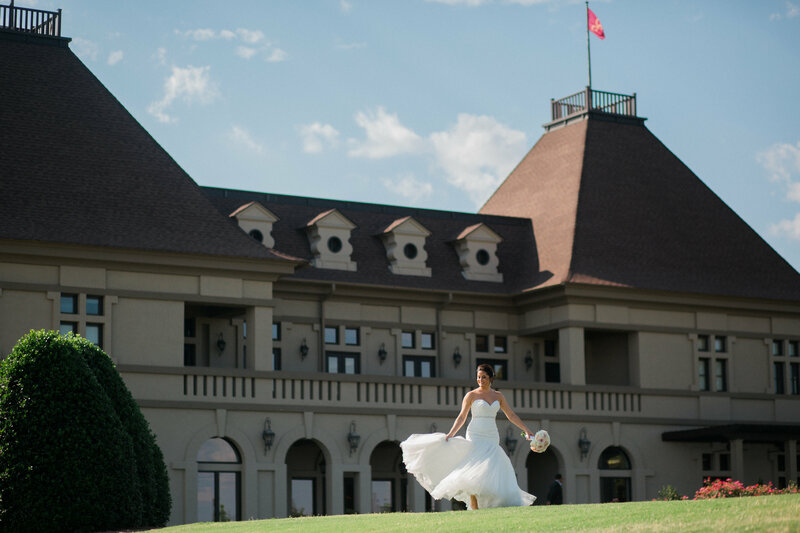 The reception was held in the Chateau Elan Winery Pavilion. Cylinders with river rocks at the bottom were filled with curly willow and birch branches. We also added a few white cherry blossom branches and fairy lights to the vase. The cylinders were displayed on a wood base with grande votives around the vase. 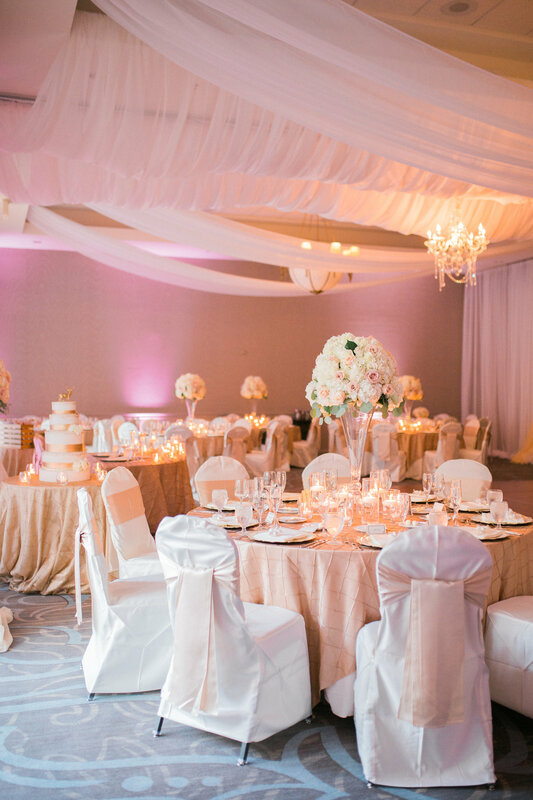 The absolute beauty of this room, besides the Bride, was the ceiling draping of starburst champagne fabric and twinkle lights. In the center hung lit grapevine and greenery balls. Thank you to Daniel Stancil Photography for these incredible photos. 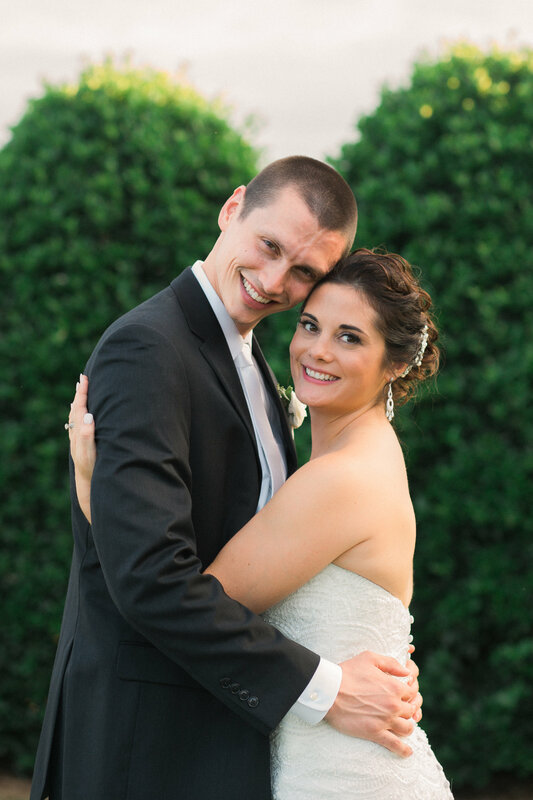 Allison and Zachary were married at the stunning Ashford Gardens. 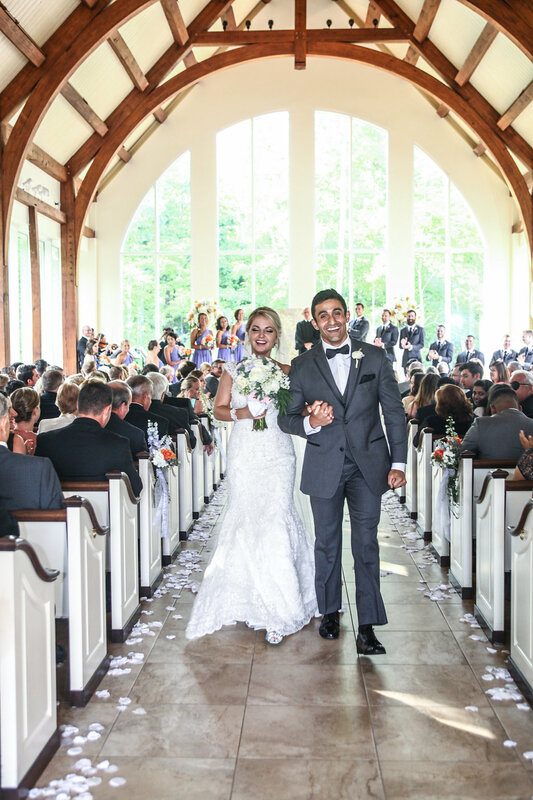 This wonderful couple wasn’t our typical bride and groom – – as Allison’s mom is a long-time friend and infamous “wedding planner” herself. 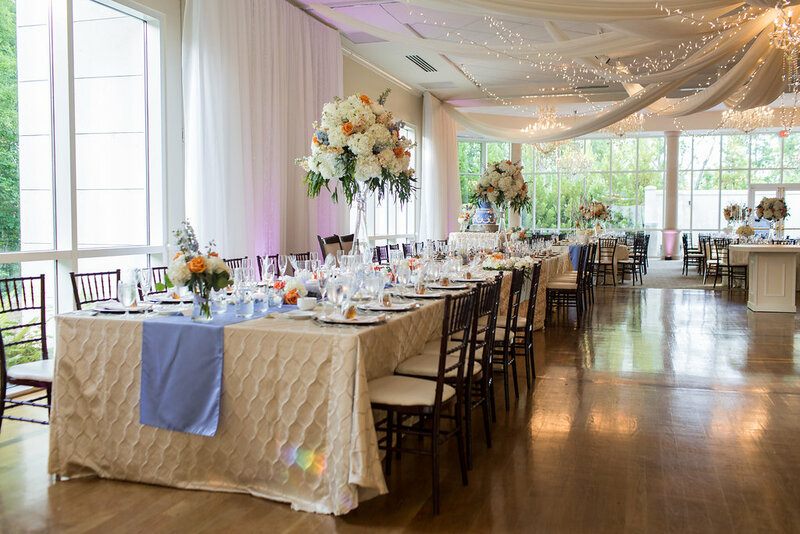 Design House loved designing her daughter’s dream wedding. Although, Jackie, (mother of the Bride) shared her own elegant touches too! 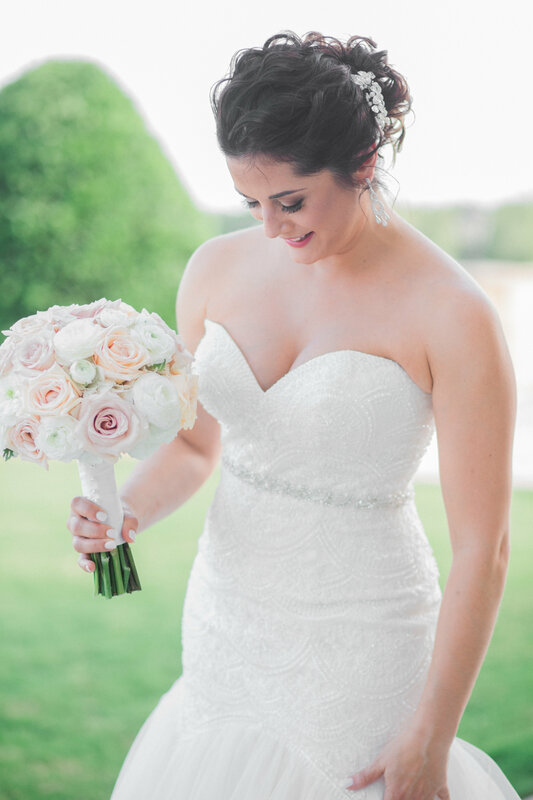 Allison was simply gorgeous with her lush, full round bouquet that we designed with ivory hydrangeas, arleen blush roses, ivory freesia, blush pink ranunculus, touches of eucalyptus, lacey dusty miller, and small iridescent stones. The always entertaining, DJ Tod, rocked the reception ballroom. Thank you to Pixel This Photography for these incredible photos! 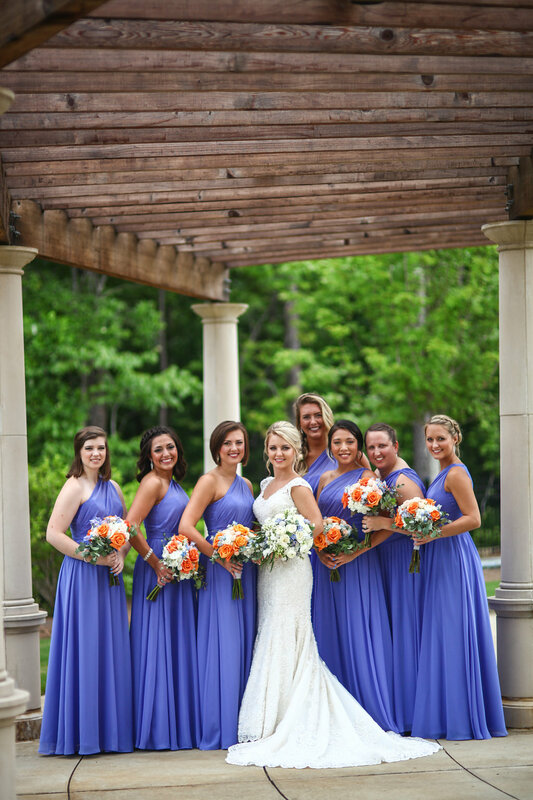 Kendall and Clayton were married at the picturesque Legacy Pointe at Lake Lanier Islands Resort. Such a wonderful couple. Design House created her garden style bouquet with white roses, white lisianthus, white lilacs and ranunculus, white freesia, seeded eucalyptus, olive branches, and italian ruscus wrapped in ivory adorned with pearls. 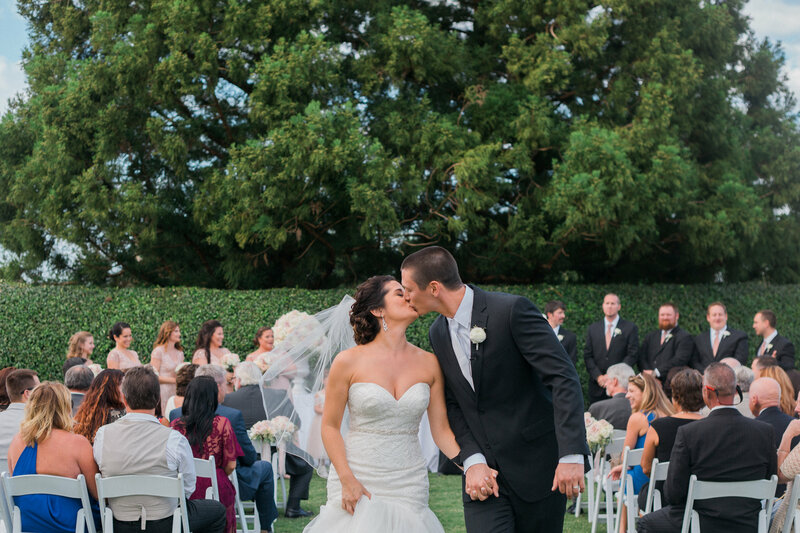 Elegance at it’s best for this gorgeous fall wedding. Our designers added greenery garland to the arbor covering the 2 sides, and created a line across the center to form a trellis. We added loose blooms of white flowers into the garland. 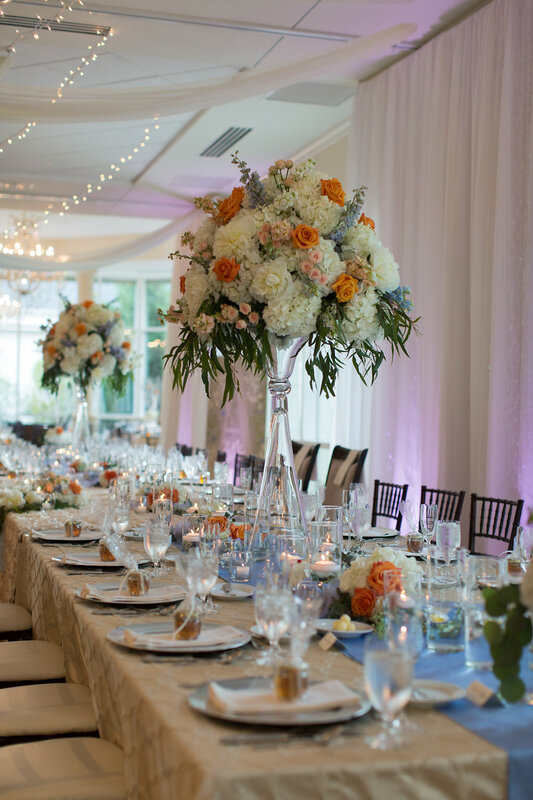 Our fresh floral designs included white hydrangeas, white roses, white ranunculus, white lilac, white lisianthus, white stock, and green hanging amaranthus. 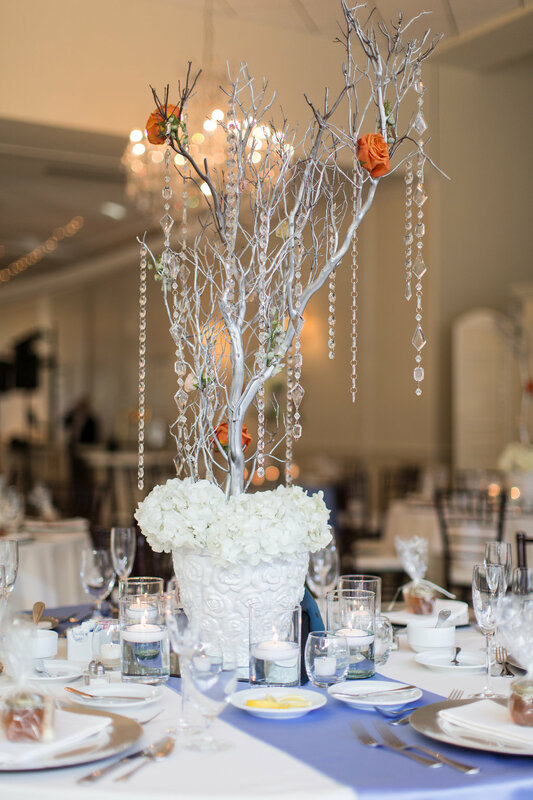 These gorgeous reception center pieces were overfilled with white hydrangeas, white cherry blossom branches, and a crown of seeded eucalyptus. 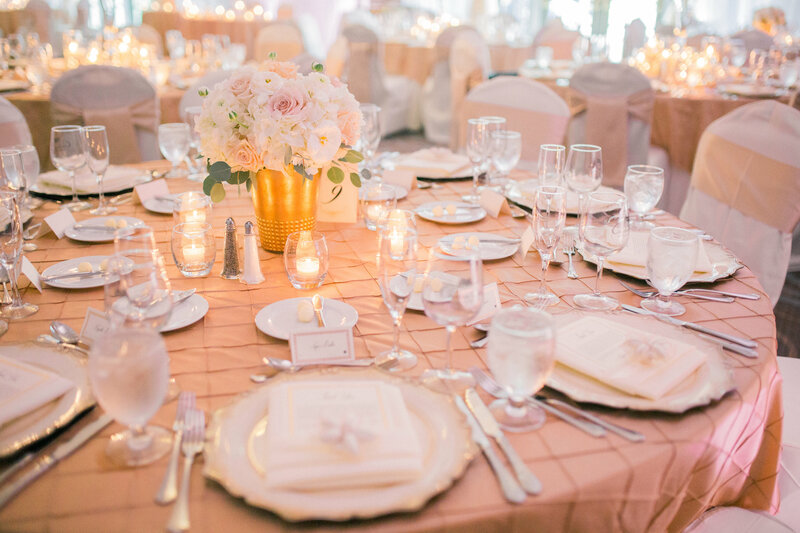 Multiple candle votives and touches of greenery filled the reception guest tables. Stunning! 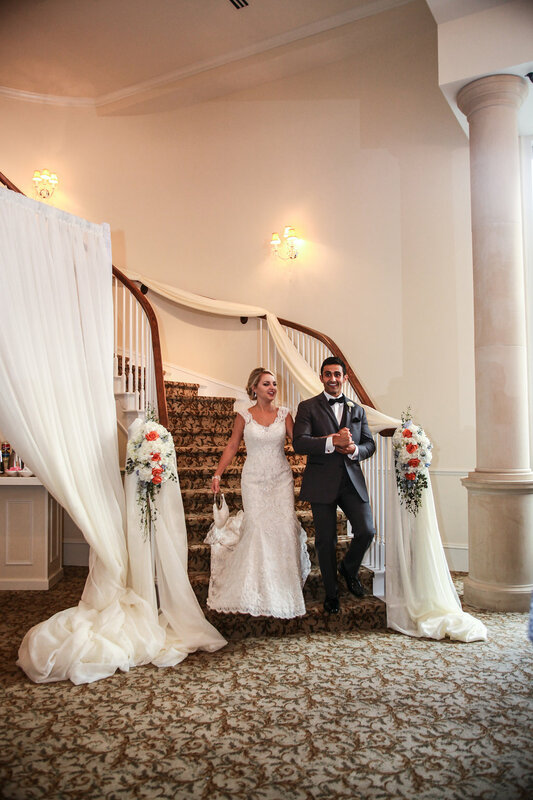 Thank you to Moreland Photography for these beautiful photos! 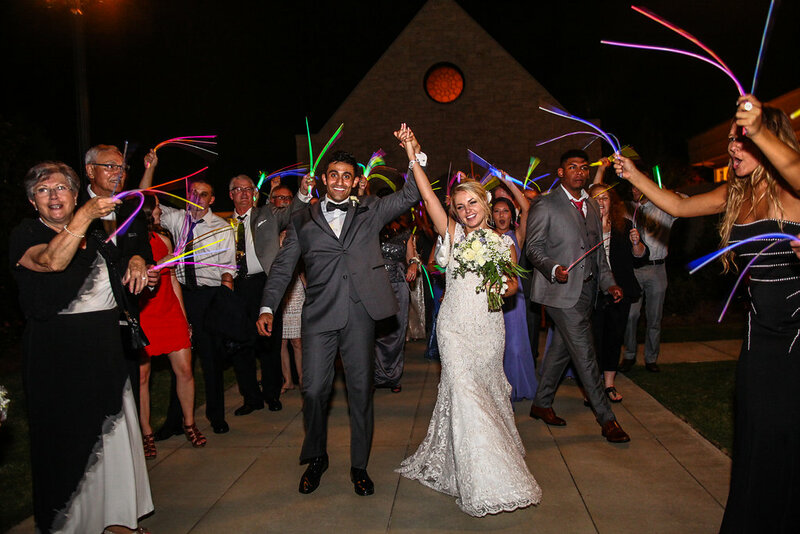 Anneliese and Dane were married at the beautiful Ashton Gardens Chapel where an elegant reception followed. 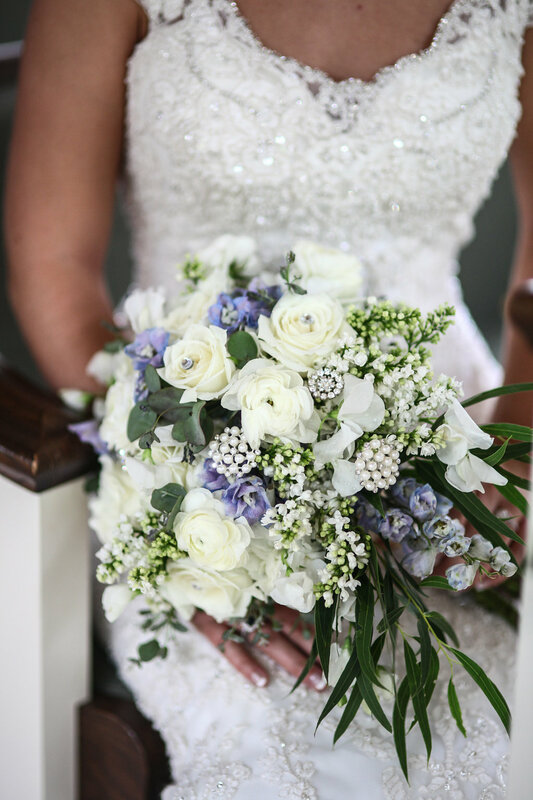 The stunning Anneliese carried a full bouquet designed with ivory Hydrangea, Eskimo roses, white ranunculus, white lilies, and light blue Delphinium. We placed eucalyptus throughout the bouquet with willow eucalyptus and lilac cascading from the front partially wrapped in ivory ribbon adorned by a broach provided by the bride. We also added pearl and rhinestones throughout this gorgeous bouquet! 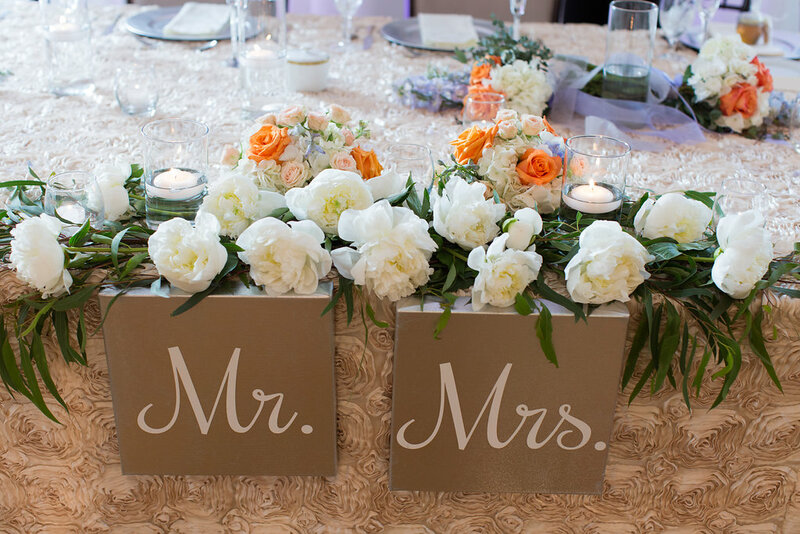 Does a Wedding Floral designer just create amazing floral bouquets, and center pieces? No! 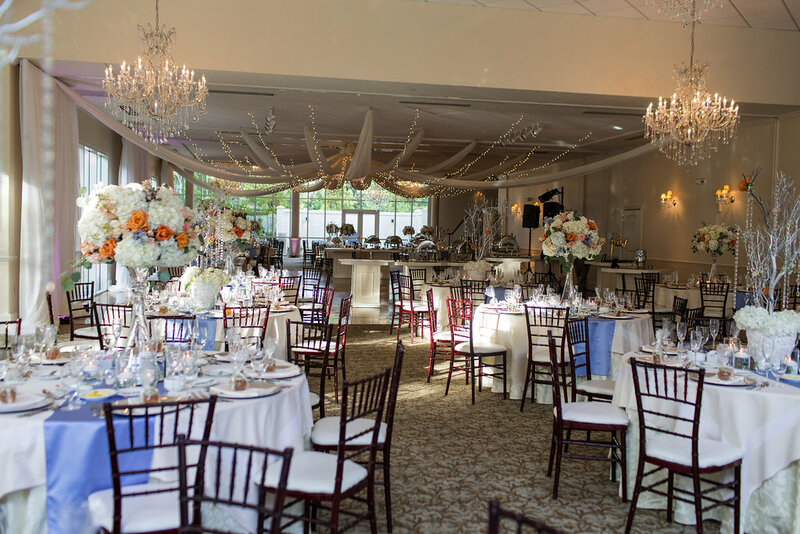 The Design House team – – definitely showcases their versatile talents and attention to all the many elements in creating a breathtaking wedding ceremony and reception. As you can tell by this Ashton Gardens Reception – – Design House created multiple designs. We love Draping! The Design House team added a full backdrop behind the head table with ivory panels and crystal curtains. 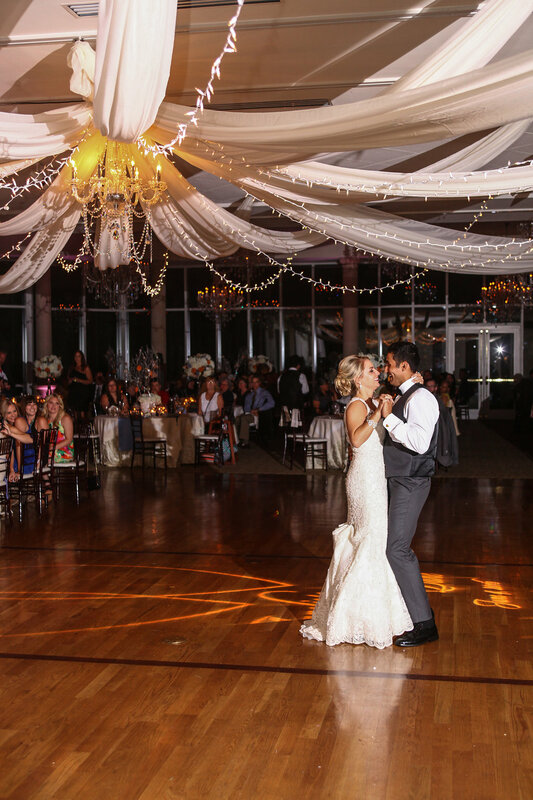 Also, we created a starburst of white fabric and lights with a crystal chandelier hung over the dance floor. 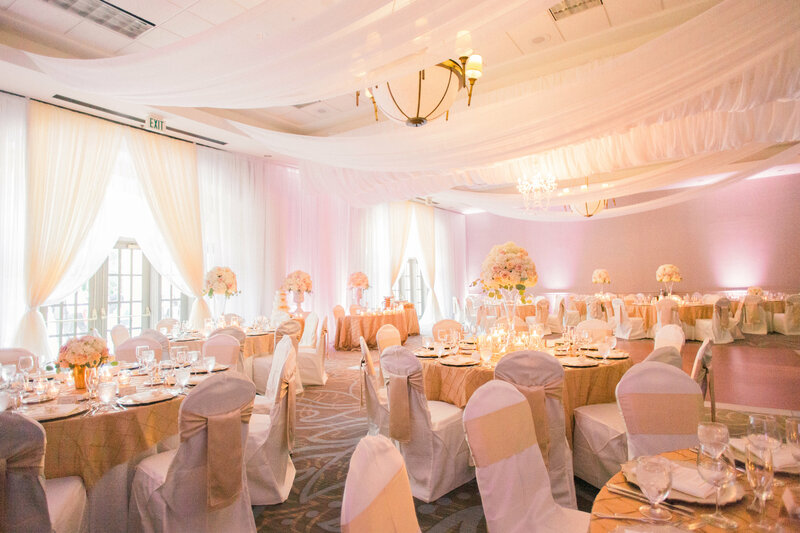 By draping off each side of the room under the staircase in sheer ivory fabric – – we were able to separate the room for cocktail hour. Thank you to Orpheus and Aphrodite Music & Photography for these gorgeous photos! 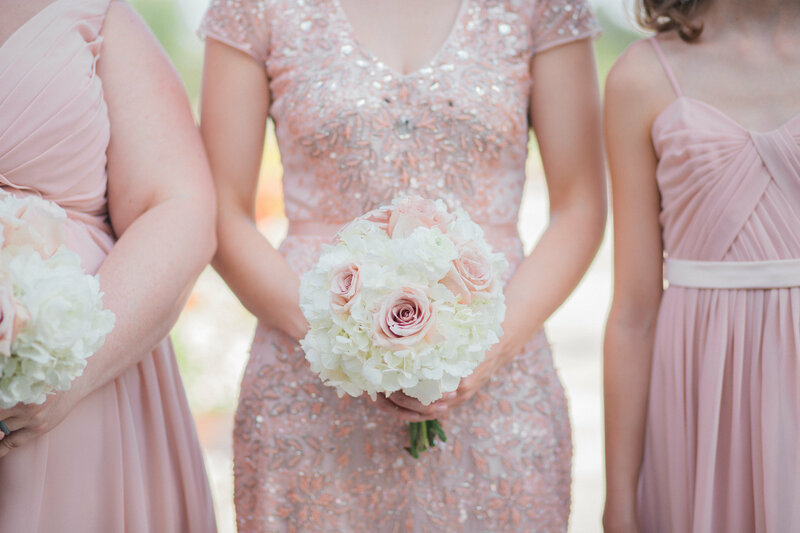 There is nothing more beautiful than a “blushing” bride, and Stacey was no exception. 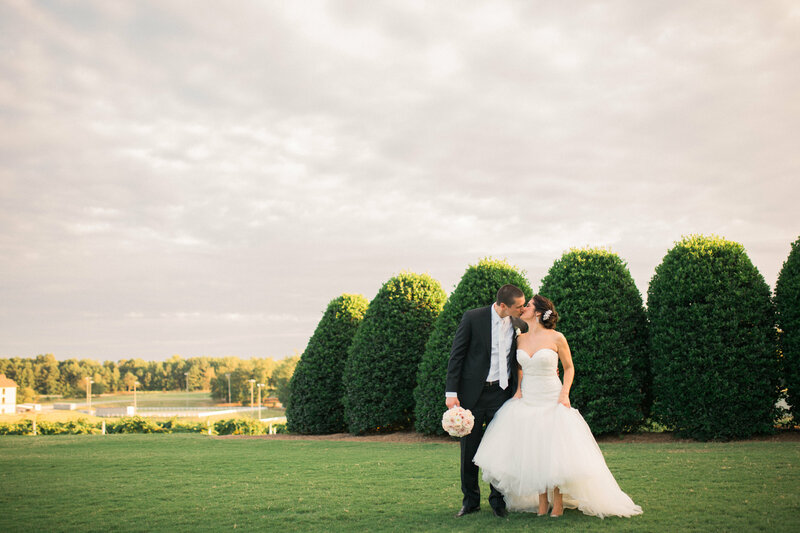 Stacey and John married at the gorgeous Chateau Elan Winery and Resort. 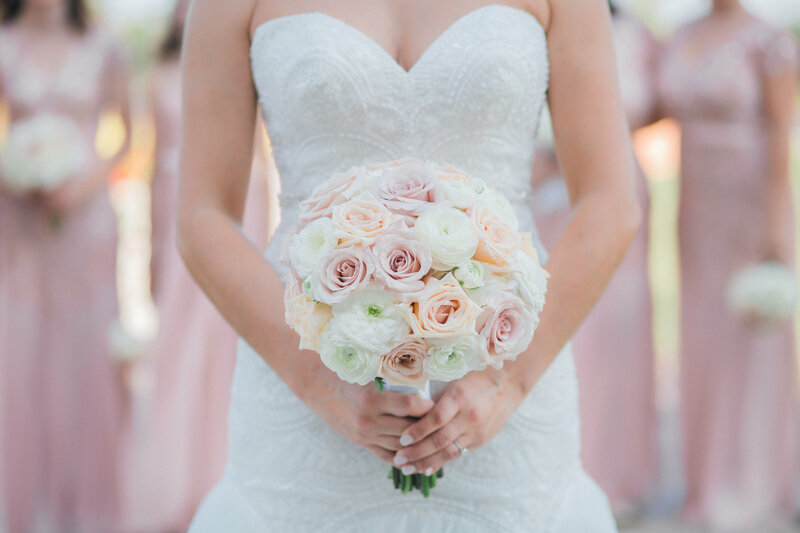 Stacey carried a full, round bouquet designed with white hydrangeas, anna roses, quicksand roses, and white ranunculus partially wrapped in white ribbon adorned with pearl pins. 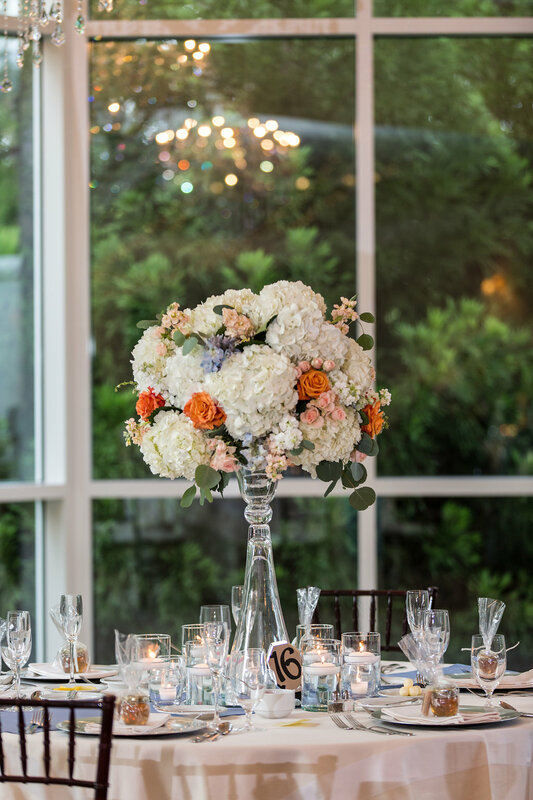 The Design House Team placed 2 white columns at the altar with matching arrangements in white pearl urns designed with white hydrangeas, anna roses, quicksand roses, and white ranunculus with a touch of seeded eucalyptus. 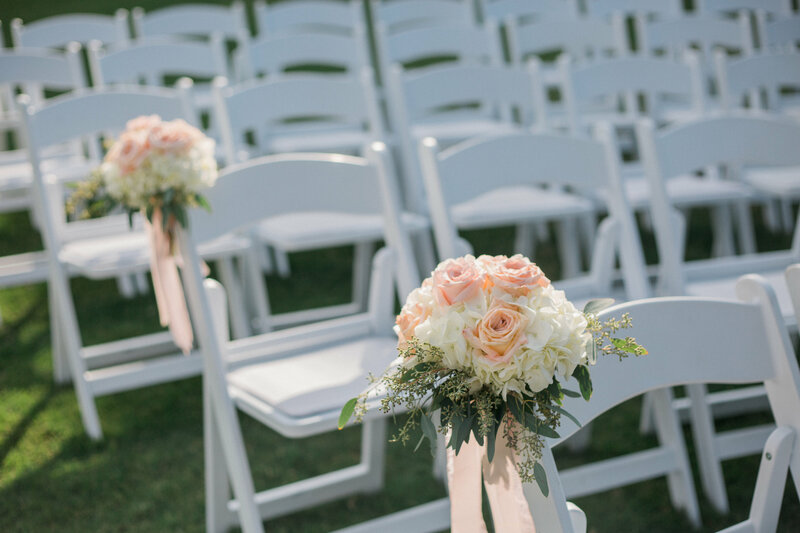 Soft pew markers were placed on the first 2 rows on each side designed with white hydrangeas, anna roses, and quicksand roses with soft blush ribbon tails. 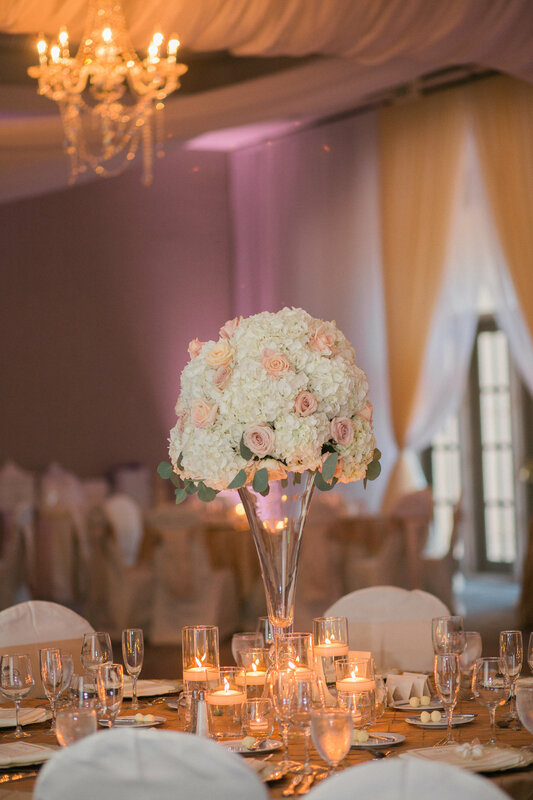 Of course the reception pieces were also glamorous with large elegant florals, cylinder vases with floating candles, and votives around the bases. Stunning! Finally, our Design House draping is always exquisite–as you can see. 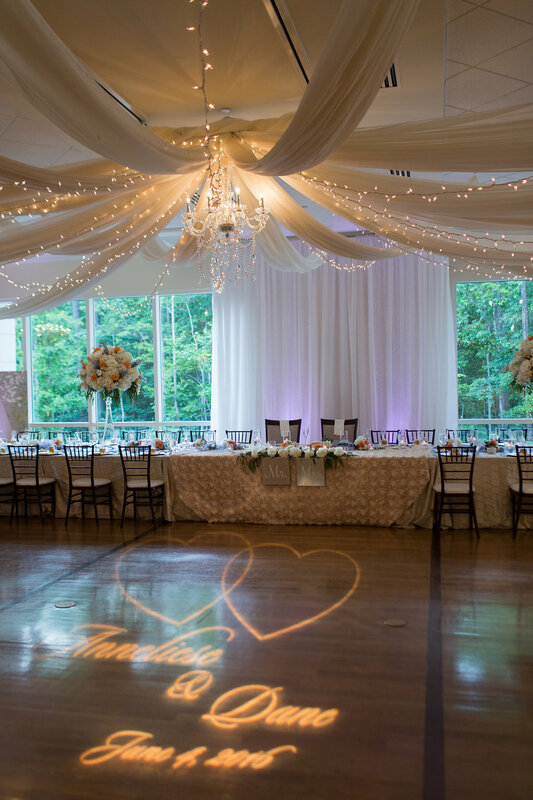 A magnificent crystal chandelier was hung in the center creating this perfect ambiance. 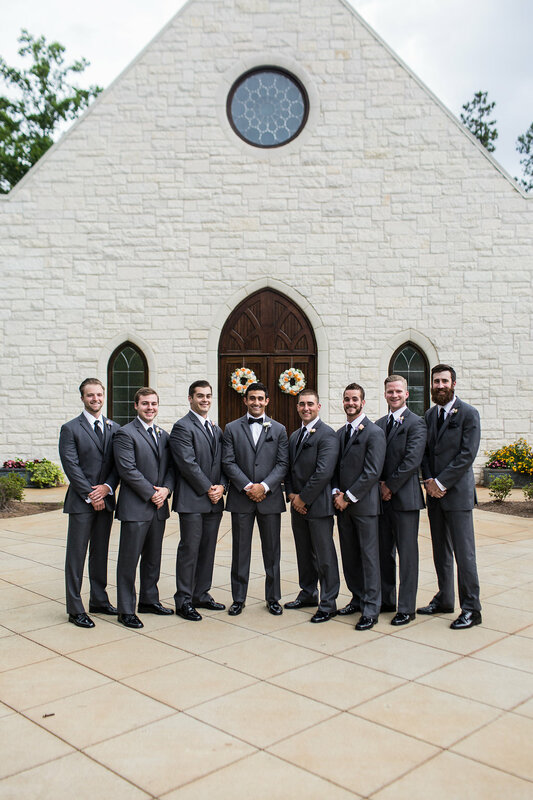 Thank you to Krista Turner Photography for these beautiful photos!